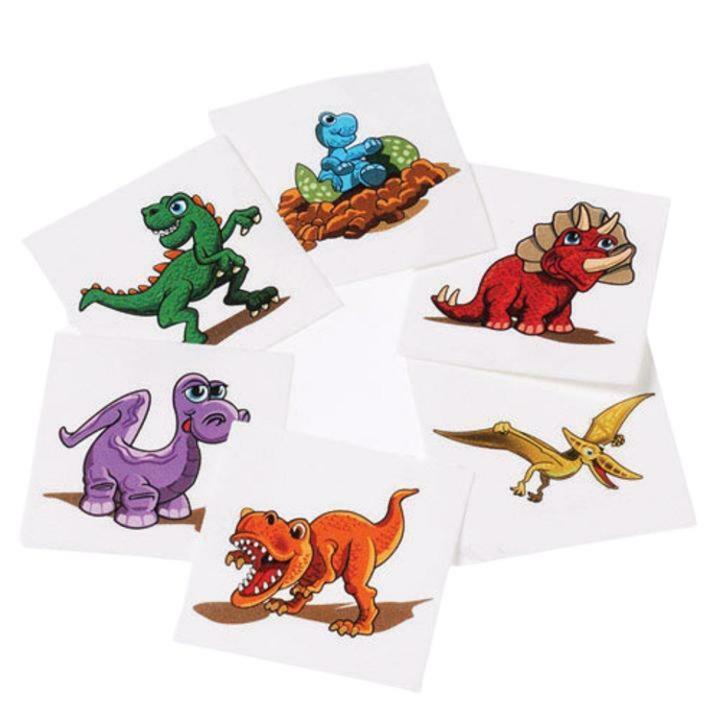 Cheap Dino Tattoos - 144 Ct.
Dino Tattoos - 144 Ct. Choose from 6 unique colors/designs! L: 7.95 in. W: 0.55 in. H: 6.7 in.